I don’t want to portray myself as a fanatic alcoholic, at least, not anymore than the rest of my European generational counterparts, but the relative absence of beer and wine is one of the starkest differences to my everyday life in the Middle East. During the time I’ve spent in Paris, countless bottles of wine have been uncorked for dinner, apéros, or just chitchatting with friends. In the past three months in Jordan, I’ve opened exactly four. Now, I don’t want to portray myself as a fanatic alcoholic, at least, not anymore than the rest of my European generational counterparts, but the relative absence of beer and wine--and maybe something stronger every once and a while--is one of the starkest differences to my everyday life in the Middle East. While walking through trendy Amman neighborhoods like Rainbow Street and Weibdeh, I started to wonder more and more why I am so accustomed to drinking alcohol as a social outdoor activity. In Weibdeh, the terraces are filled, but nearly everyone is busy enjoying themselves with juices, tea, and nargileh. According to the World Health Organisation, alcohol kills one person every 12 seconds; why do we accord it such a central role in our social lives? And why there is seemingly little opposition brought forward? In overwhelmingly Muslim Jordan, alcohol is largely haram, a socially and theologically forbidden fruit. Of course, there are also numerous Christian minorities, and not all Muslims completely eliminate alcohol from their lives (I know plenty of Muslim Jordanians who enjoy the occasional whiskey), but average consumption here is less than one litre of pure alcohol per year. In France, it’s 13. When I think about European lifestyles now from the midst of a different cultural landscape, alcohol seems to almost pervade every bit of it. Who doesn’t remember the glasses of wine that were poured when your parents had guests coming over for dinner? Or the endless stream of beer during student parties? Let alone the ubiquitousness of alcohol among homeless populations, from supermarket open to supermarket close. I haven’t become a teetotaler, but what I find striking is the hypocrisy surrounding addictive products. Alcohol is a major factor in about 50% of severe traumas and sexual assaults, 60% of fatal burn injuries, drownings, and homicides, and 40% of fatal motor vehicle accidents. In the UK, alcohol abuse is by far the largest risk factor for death, ill-health and disability among 15-49 year-olds; in the Netherlands one out of ten is considered to be a heavy drinker; and in eastern-European countries like Moldova and Romania, excessive alcohol consumption actually affects the average life expectancy. 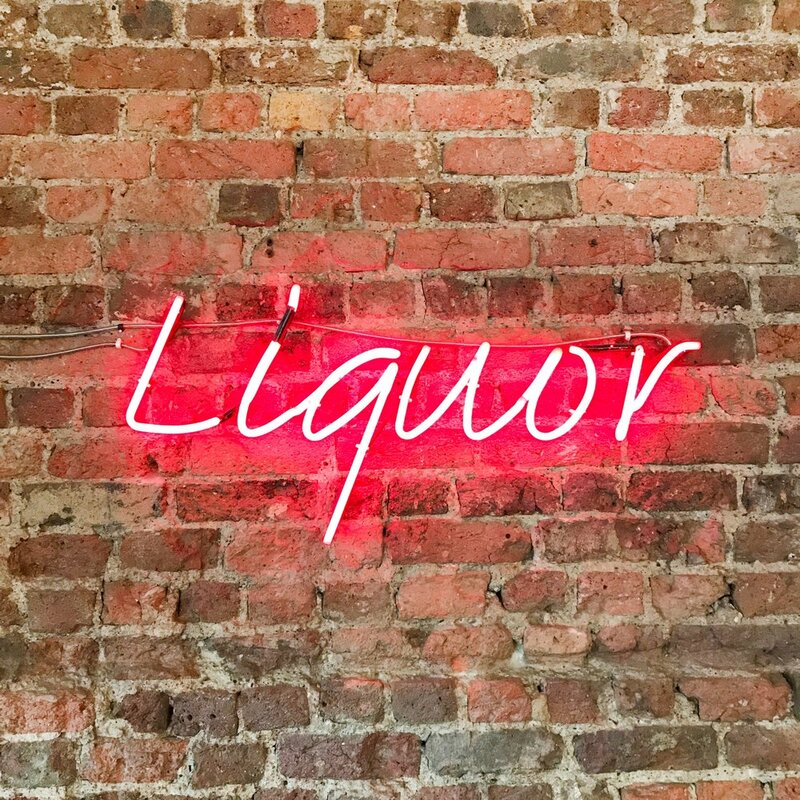 Alcohol is a factor in roughly sixty chronic and acute diseases, and has widespread social consequences ranging from domestic violence to imposing a financial burden on public health spending. Nevertheless, legalizing marijuana (whose addictiveness and health effects are at most, on par with alcohol, and at best, far less severe) remains a sensitive topic in many European countries, and downright taboo in others. Furthermore, while most European governments actively discourage cigarette use and others have implemented taxes on soda, they, for the most part, simultaneously refrain from targeting alcohol consumption in a similar way. On average, Europeans consume more alcohol per capita than any other group of people in the world--twice as much, in fact. Yet the policy response remains weak and insufficient, taking second place to the social norms and values that dominate whatever debate exists. In Jordan, alcohol is astonishingly expensive due to massive taxation (expect to pay €16 for the very cheapest bottle of wine in a supermarket), strictly regulated in its vendor locations, and generally discouraged by the government. All of these are reasons that I find myself drinking far less here than I did back home. And interestingly enough, my cravings for alcohol have gone away as well. I feel free to turn down a beer simply because I don’t feel like drinking it, a newfound freedom that I owe partly to the social environment in which I exist. So, if we have been able to take aim at the tobacco industry and discourage smoking, why not at least discuss a similar approach to alcohol? Europe is more than beer, wine, and spirits. In fact, stepping back from them a bit might even help us to see that.